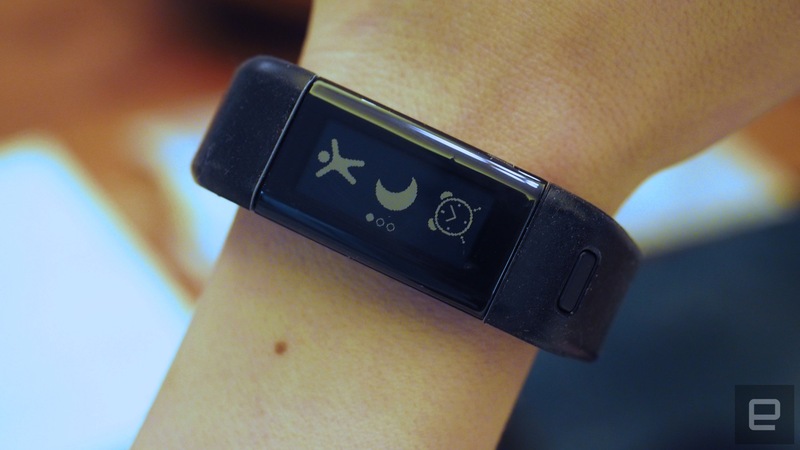 The Vivosmart HR+ comes with GPS built in. Garmin's been busy introducing a raft of new wearables in recent weeks. First, it was the Approach X40, then the Vivomove and, most recently, the Forerunner 735XT. Each one is geared toward different types, including golfers, runners and casual users who simply want to be more active. But Garmin isn't done yet. Today, it's taking the wraps off of its Vivosmart HR+, a fitness band with a built-in GPS sensor for more accurate distance and pace tracking. Thanks to that GPS radio, the Vivosmart HR+ will have a few advantages over the Vivosmart HR didn't, including a virtual pacer mode and the ability to keep track of personal records. 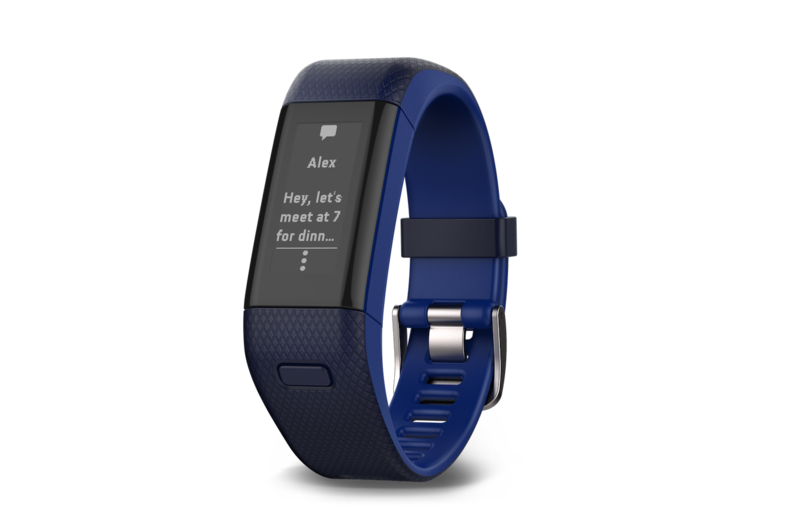 Design wise, though, the Vivosmart HR+ is nearly identical to its predecessor, with a 1-inch (160 x 68) touchscreen and a single button on the band. The main difference here is the GPS functionality which, in addition to the other features mentioned earlier, will let you view a map of your activities via Garmin's Connect app (iOS and Android). That all complements the device's 24/7 heart-rate monitoring and water-resistance, as well as being able to track steps, calories burned, floors climbed and what Garmin calls "activity intensity." Like the original Vivosmart HR, this version supports smartphone notifications too, along with inactivity alerts to make sure you stay moving periodically. There is a caveat to having GPS in the Vivosmart HR+, however, and that's reduced battery life. Garmin says you can get up to eight hours with that feature on, compared to five days when it's turned off -- so choose your settings wisely. Unfortunately, the demo we were given wasn't long enough for me to put the fitness tracker through its paces, but hopefully we'll get to do that at a later time. The Vivosmart HR+ is available now for $220/£170 and comes in a variety of colors, like the black and blue models pictured above.